How to transfer music from computer to iPod (touch)? Read this guide to put music on iPod (touch) from computer, covering windows PC and Mac. 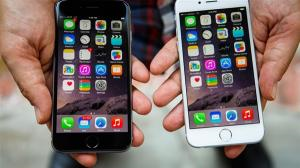 Nowadays, iPhone is fitted with much more functions than iPod and iPod touch, and even can replace iPod completely. 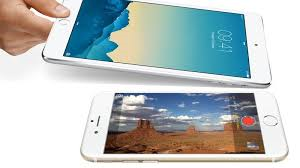 However, when it comes to listening to music, iPod is still the best choice because of its portability, long battery life, large storage for music, etc. If you have the same idea and you are doing like this, this post is what you need. 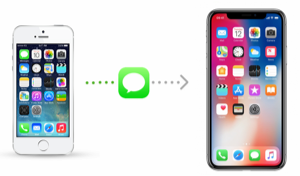 In this guide, we will focus on how to transfer music from PC/Mac computer to iPod (touch) in details. 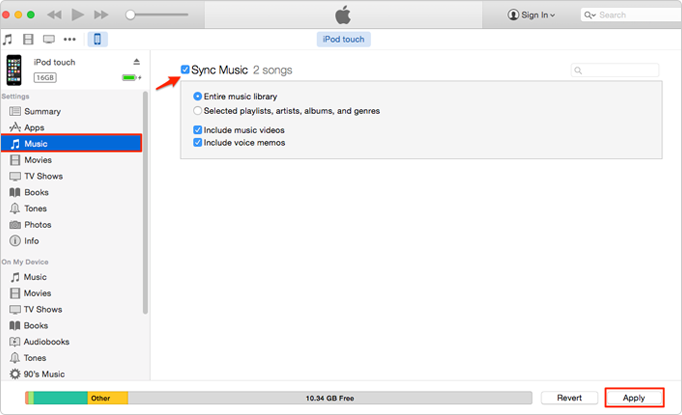 To put music on iPod/iPod touch from computer, normally our first choice is syncing with iTunes. However, when syncing music and other iOS data like photos, iBooks, Movies with iTunes, all the synced data on our iDevice will be erased. 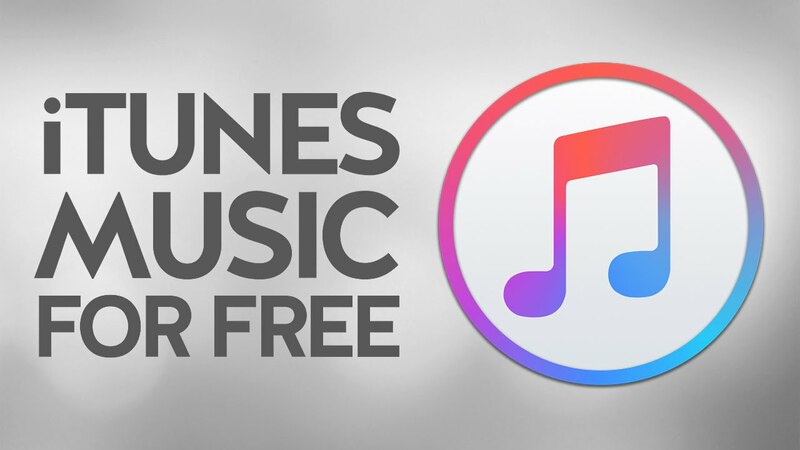 Therefore, before showing you how to put music on iPod/iPod touch with iTunes, we would like to share you a new way to sync music from computer to iPod without iTunes, and you won’t lose any previous data. 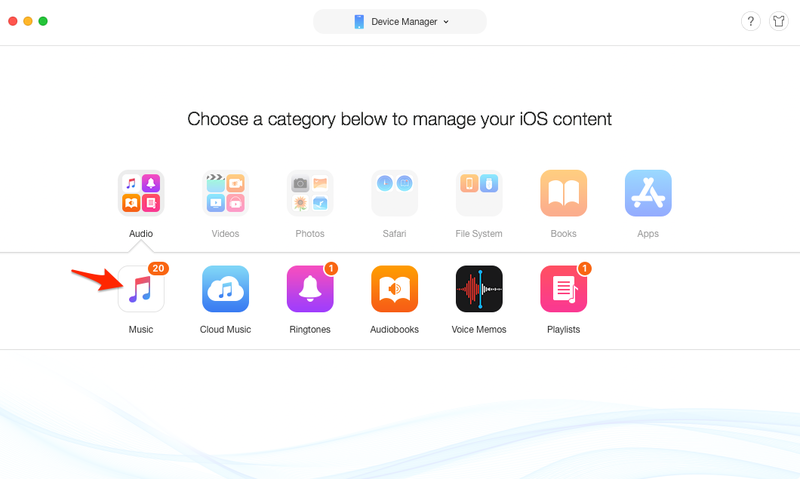 At the same time, we will also recommend you a nice iOS data management tool – AnyTrans for iOS, which allows you to transfer music from PC/Mac computer to iPod (touch) without erasing any existing data on your iDevice. Next, let’s get it started! No Data Loss Happens. 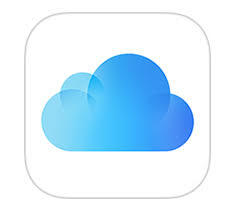 Different from iTunes, it transfers music from computer to iPod without erasing data on your device. Time-Saving & Labor-Saving. It makes the complicated steps as plain as 1 simple click. And according to test, it takes only 32 SECONDS to transfer over 2000 songs to iPod. Details will be Transferred. Not only songs but also playlists, ratings, plays and other info will also be transferred at the same time. Multiple Directions Transfer. Also supports transferring music from iPod to iPod, to iPhone, to iTunes library or computer. 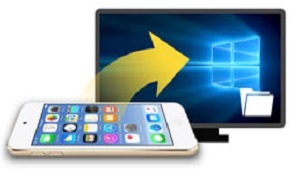 Now, Free Download AnyTrans for iOS on your computer firstly, and then follow the steps below to transfer music from computer to iPod easily. Step 1. Connect your computer and iPod. Launch AnyTrans > Connect your iPod to computer via a USB cable. After AnyTrans for iOS recognizes your device, click “Add Content” button. Step 2. Put music on iPod from computer. 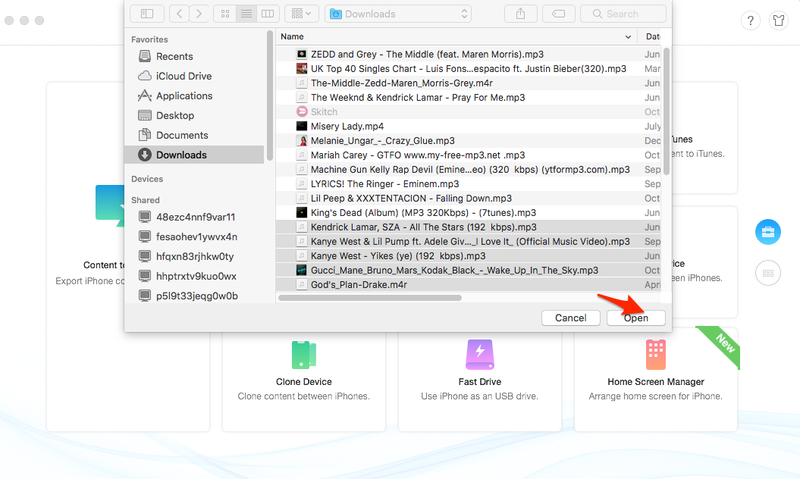 Find and select the music you want to transfer from computer to your iPod, then click Open to start transferring. After transferring, all selected songs will be transferred to your iPod touch Music app or other iPod disk. 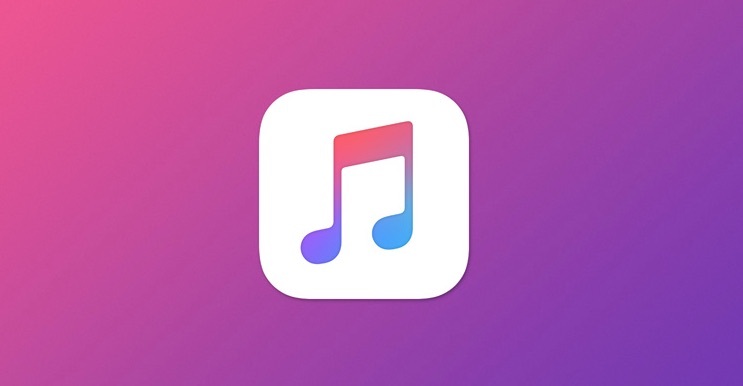 Compared to sync music with iTunes, you won’t lose any previous song on your iPod while transferring music from computer to iPod with AnyTrans for iOS. 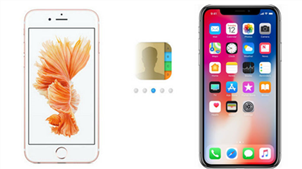 If you are having a problem with your iPod touch or iPhone iPad after iOS 12, here is a list of the common iOS 12 problems and solutions. 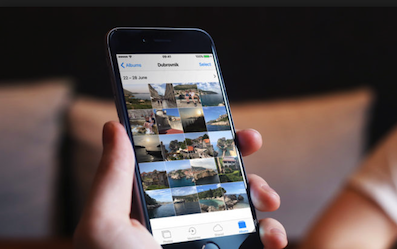 When putting songs on iPod or iPod touch with iTunes, all the previous media files synced from computer or iTunes library (like, songs, playlists, iBooks, photos, etc.) will be erased. 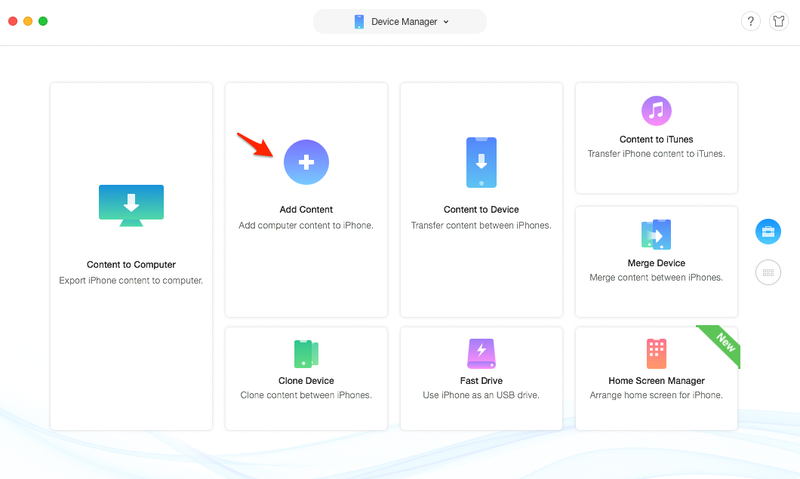 If you don’t want to lose any existing data on your iPod (touch), please move to Part 1 and transfer music from computer to iPod without iTunes. Step 1 Have iTunes installed on your computer. Tip: If you were Windows Media Player user, you need to transfer songs from Windows Media Player onto iTunes library firstly. Step 2 Open iTunes, click File > Add File to Library to import your music (Ctrl+O). Step 3 Connect your iPod to the computer through USB cable. 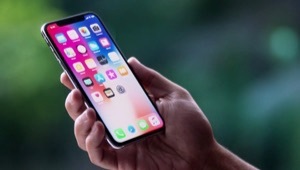 And then you can copy and paste the songs from the iTunes library over to the iPod device, which is supposed to show on the left side of iTunes. If nothing is happening when you drag songs, you may have to go to Summary and check the Manually manage music and videos box. At last, you will find the music you selected has been transferred onto your iPod device. 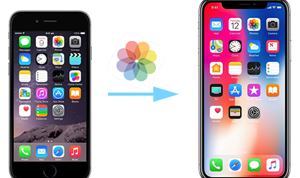 This approach would be very annoying if your music files did not put together, because you need to find them one-by-one and import them into iTunes library before transferring to iPod/iPod touch. 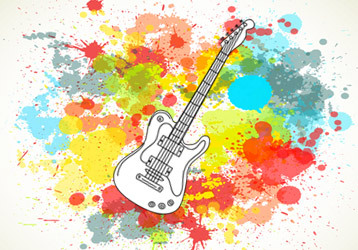 Most of our digital music are saved in two places, on our computer and on our MP3 player like an iPod. 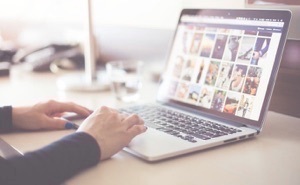 The chances are we might lose our computer (or the data on it) due to crashed hard drive, long-term usage or accidental damages. Even the worst news is that the music you purchased disappears along with it. So what’s left? A handicapped iPod, as Apple restricts its gadgets to sync with one music library. Feel like getting a life-saving straw? Not yet, you should keep it in mind that any attempts to sync your iPod with a different computer will result in an iPod with all your music deleted. What if you want to transfer songs from iPod to a new computer? After downloading and installing AnyTrans for iOS, you can easily make it in 2 steps, as shown below, and without iTunes. Step 1 Launch AnyTrans for iOS on your computer (Mac or PC) > Connect your iPod or iPod touch to computer with USB cable > Click the button to manage files by category. Click Music to enter the management page. Step 2 On music manage page, select the songs you want to transfer to computer > Click to Computer to transfer music from iPod to computer with ease. AnyTrans for iOS supports all the modes of iPod and iPod touch. 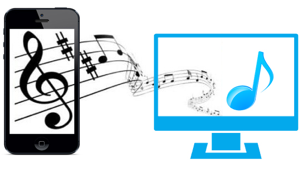 No matter what device you are working with, it helps you transfer music between iPod and computer. Except transferring music from iPod (touch) to Mac or PC, AnyTrans for iOS also allows you to transfer music from iDevice to iTunes library.